WOW your chance to be intown for cheap, NEEDS FULL REHAB! or tear down & do NEW, bring your flippers and builders, investors, on new proposed beltline. 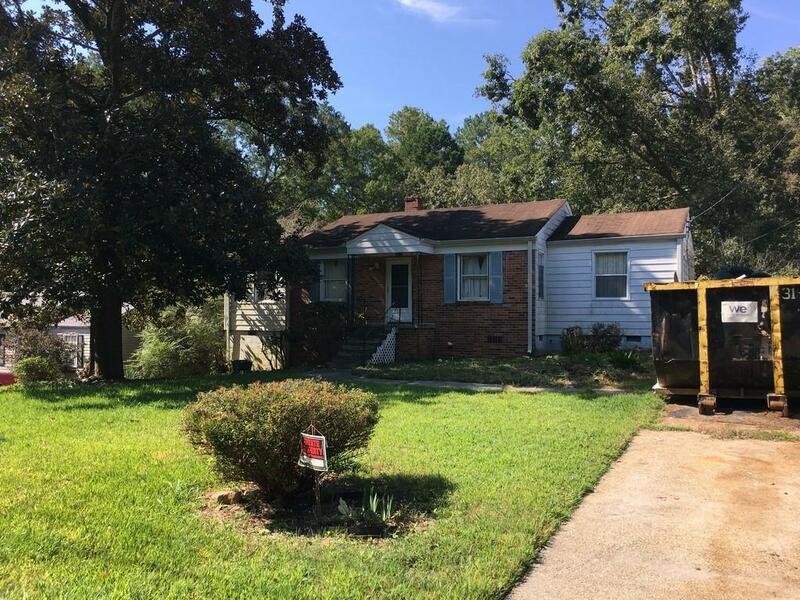 Estate Sale, 3 bed 2 bath, bungalow, amazing location, hdwd floors, open floor plan, new construction all around, great lot, short term rehab financing available to qualified buyers (call for details) close to Emory/CDC/85/Lenox. No sign in yard, combo lockbox, call/text for code or for information. AS/Is no disclosure.